1.Each crown measures: 23.62 inches in length. 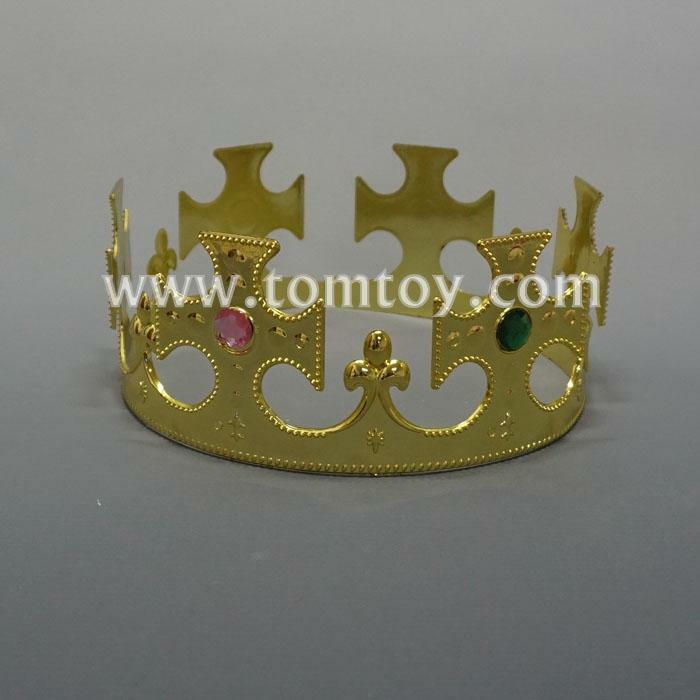 2.There is no Soft foam lining inside each crown. 3.Great for birthday parties, Mardi Gras, Halloween, theatrical productions/role playing or simply to become a king or queen for the day! 4.Each polybag comes with one crown.